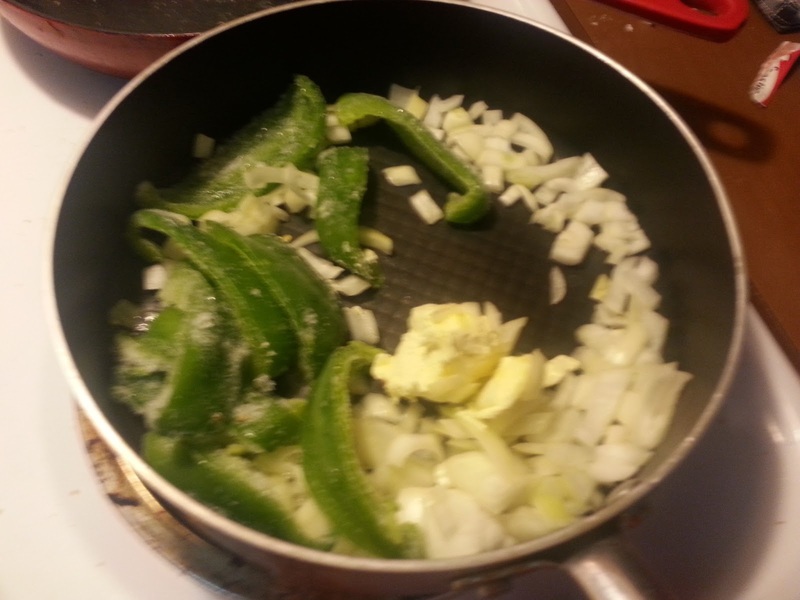 First, I browned about a pound of hamburger meat with some onions and green peppers. If I made this again, I probably wouldn’t use the green peppers again. 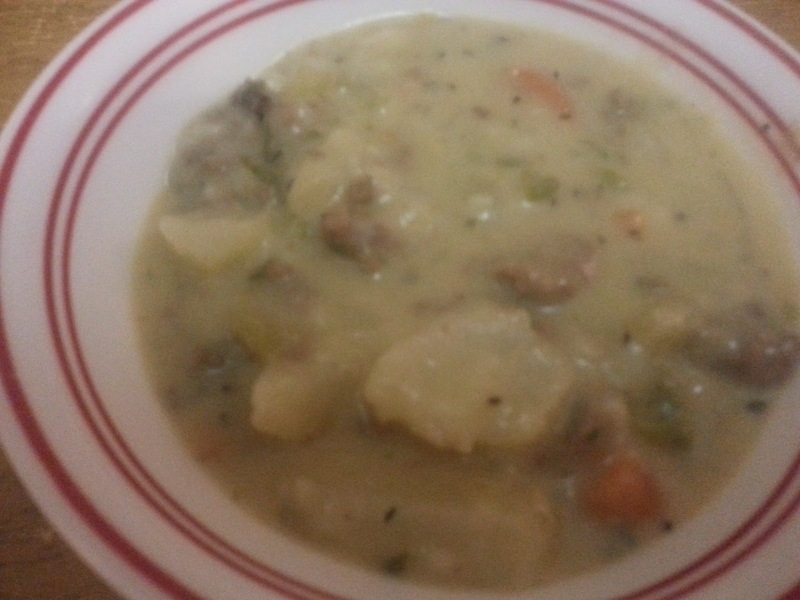 Earlier in the day, I had prepped this meal, so I had cut up celery, carrots, and peeled and diced potatoes. 852 Commentshttp%3A%2F%2Fwww.amouseinmykitchen.com%2F2013%2F02%2Frecipe-22-cheeseburger-soup.htmlRecipe+%2322%3A+Cheeseburger+Soup2013-02-26+08%3A00%3A00Markellhttp%3A%2F%2Famouseinmykitchen.com%2Frecipe-22-cheeseburger-soup%2F so far. Feel free to join this conversation. We love this meal! My recipe is just a bit different and uses Velveeta. I’ve made it with and without, using regular cheese. 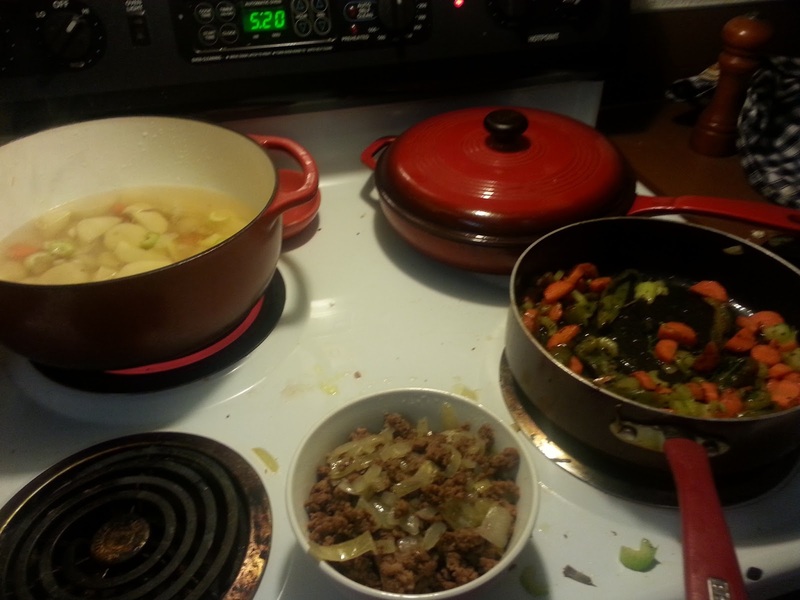 I love the taste of velveeta cheese in everything… I can’t quite handle cooking with it though. It tastes amazing, just looks nasty haha.